A Peek at the Fun: Do you have someone who has done something awesome for you lately? If so, you may be looking for a simple thank you gift idea…which is where we come in. 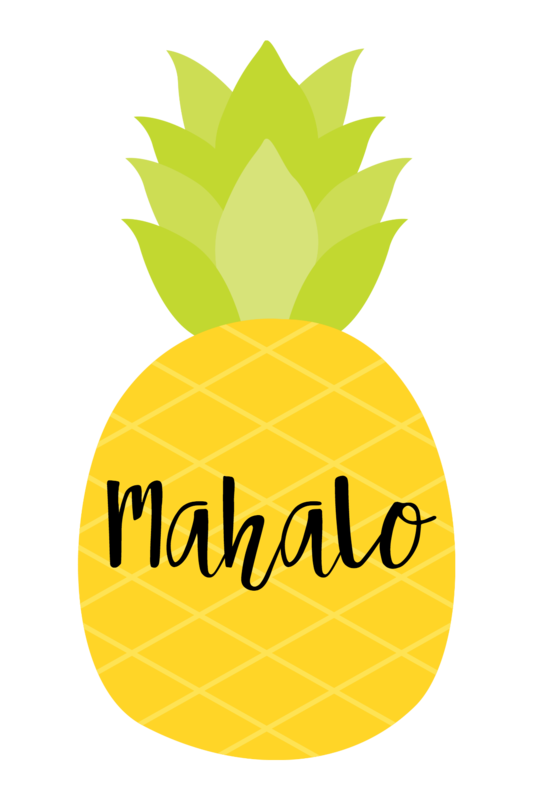 We have a very cute and simple pineapple themed thank you gift for you today! 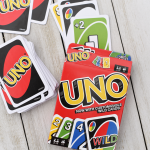 We love simple and fun gift ideas! There are so many wonderful people doing amazing things in this world, and we think it’s about time to say THANK YOU! Finding simple ways to express our gratitude is something we are passionate about. So whether it’s a note or a card or whether you want to give a small gift our vote is always to say thank you! 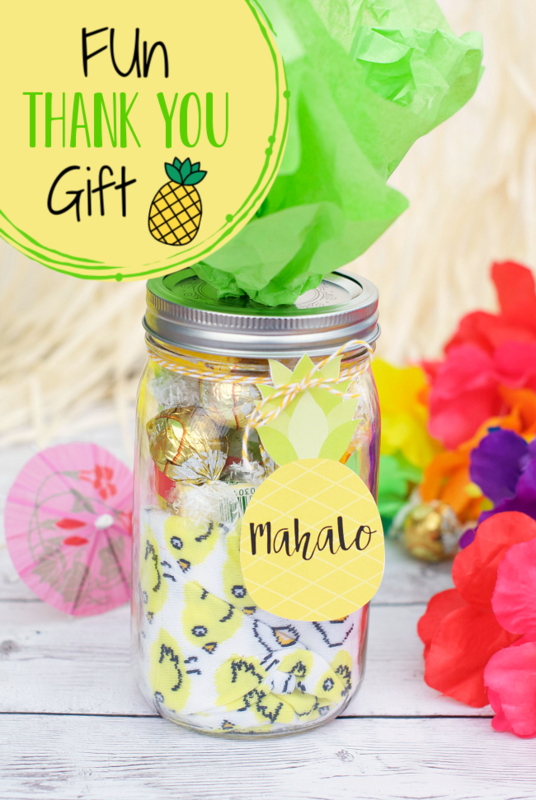 If you feel like your appreciation is best shown with a simple gift, this pineapple themed thank you gift is perfection. It’s so bright and fun, it’ll make anyone’s day a little brighter. 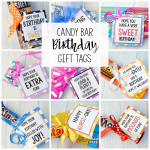 Isn’t this fun gift idea so cute? And who wouldn’t love this showing up at their door? A little taste of paradise is something we all need in our lives. 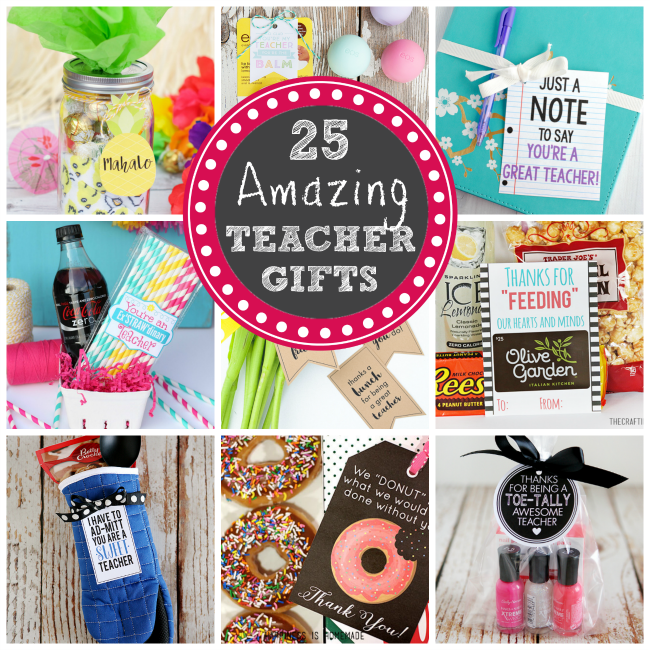 We love this for teacher appreciation. 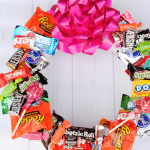 Include a gift card with this and it is a perfect teacher gift. 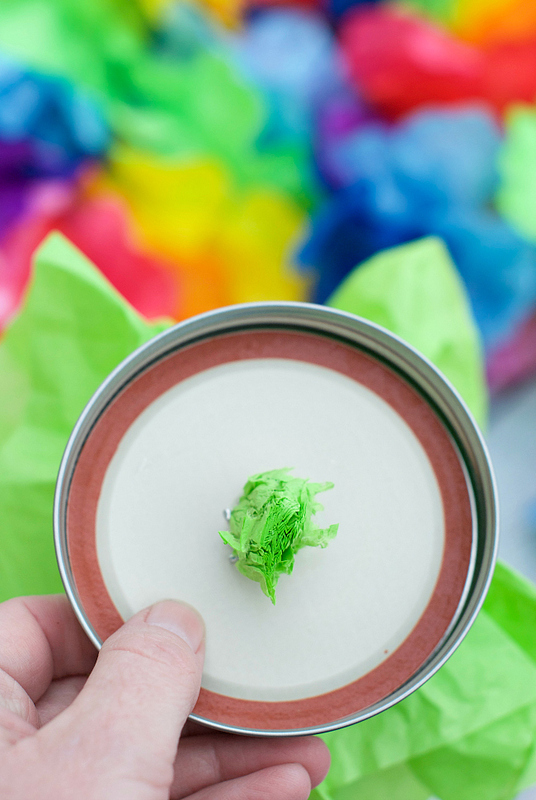 Let’s get started making this fun thank you gift. To make this you’ll need a jar to fill. We used a quart size jar, but really, use whatever works for you! Last step, print the tag. We have it all ready for you. 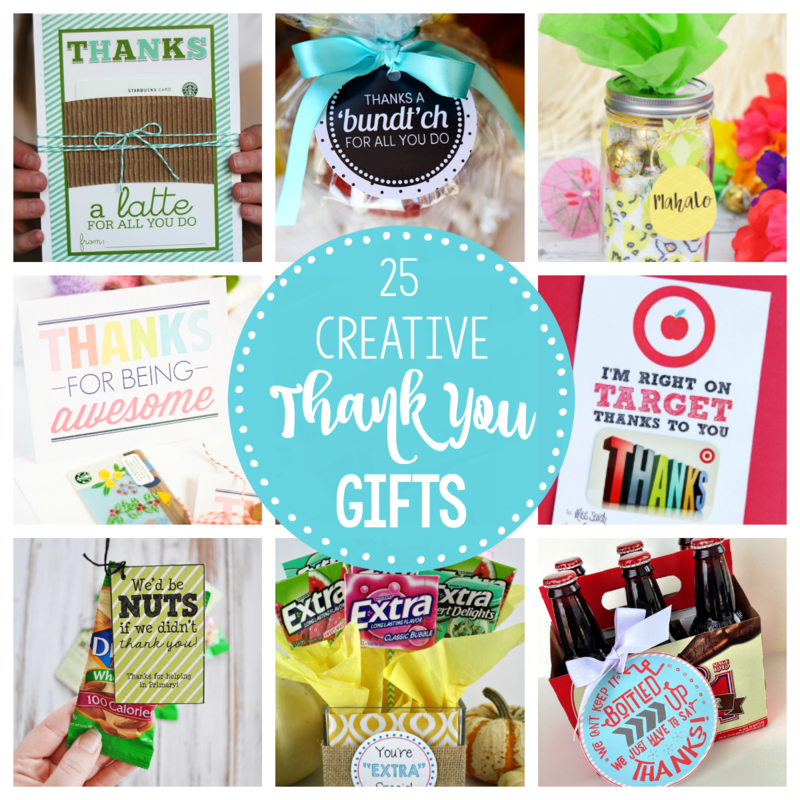 Have FUN giving simple thank you gifts!